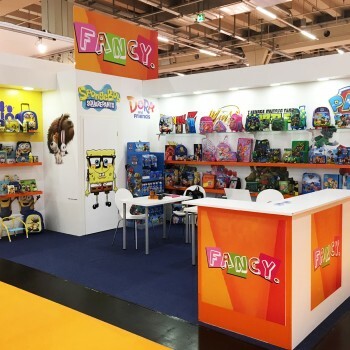 Thank you for visiting our booth at Spielwarenmesse in Nuremberg! 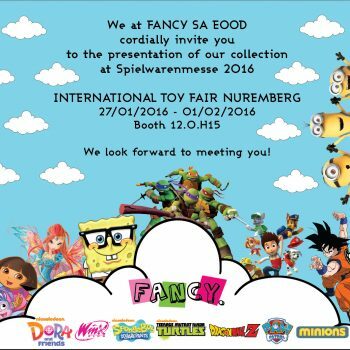 We will be excited to meet you there! !